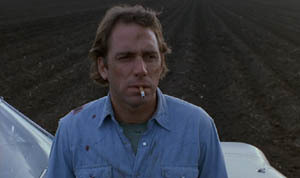 December | 2013 | Over the line, Smokey! Could even be the best one in the world…. 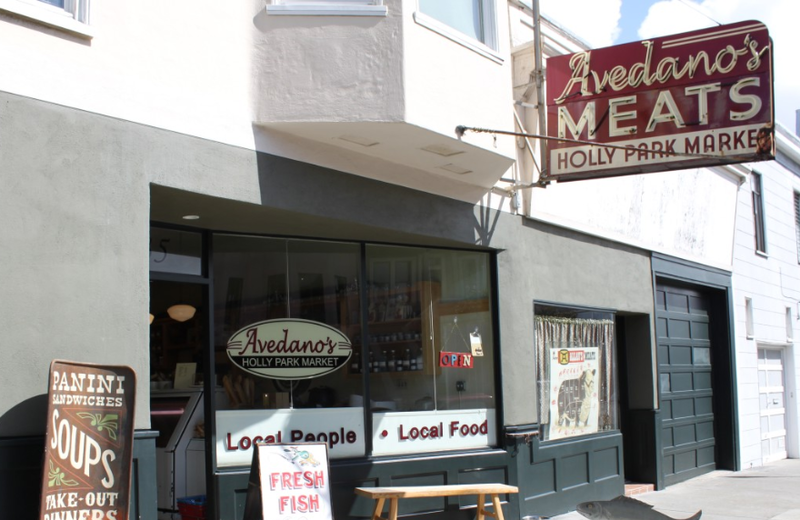 at Avedano’s Butcher Shop and Market, in Bernal Heights, at 235 Cortland Avenue. A story of war, espionage, sabotage, battleships, Churchill, naval fights, crazy schemes, heroism, resistance, German naval tactics, confusion, stiff upper lip, and yes, death. 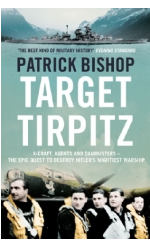 First class story of the British obsession with the sister ship of the Bismarck. Interesting details about the Allied efforts to supply Russia via the Arctic Ocean, and German efforts to interdict the convoys there. Plus, learn about remote corners of Norway.